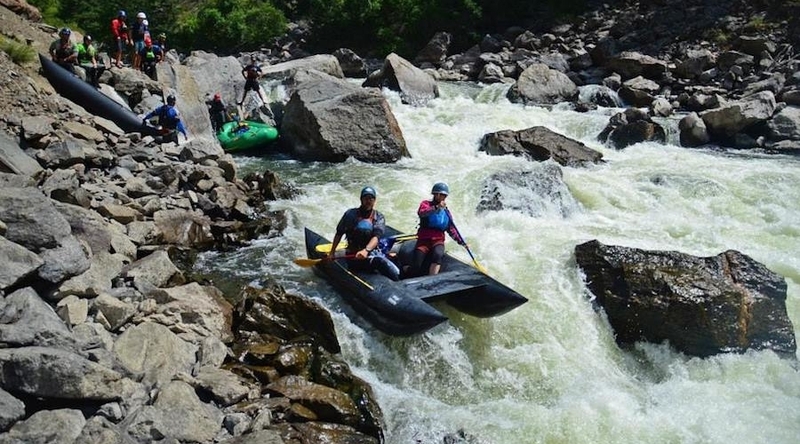 The annual Gore Canyon Festival, a premiere whitewater event in Colorado, will take place August 25-27 in Bond, CO.
Gore Canyon is often considered one of the hardest whitewater runs in the state. The intimidating and often humbling stretch has a reputation for challenging even the most experienced boaters. Focused around the Class V downriver raft and kayak race through its namesake Gore Canyon on the upper Colorado River, Gore Fest will bring the world’s elite whitewater athletes, families, anglers and river enthusiasts together for an awesome end-of-season event that celebrates the upper Colorado River. 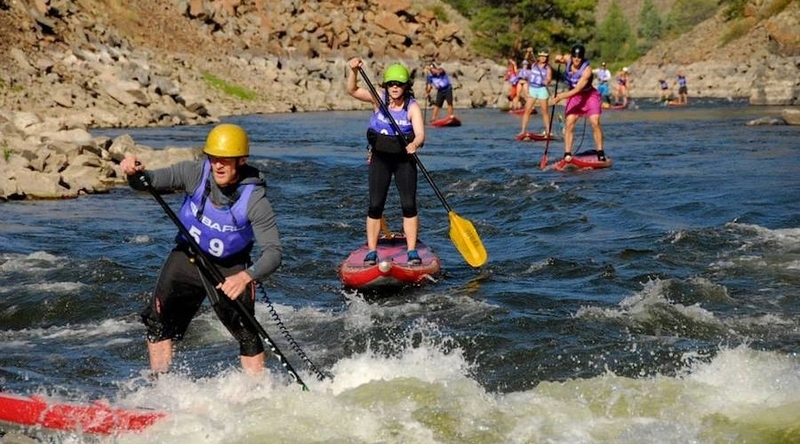 In addition to the famous Class V downriver race through Gore Canyon, the event also includes a family fun float through class II/III Hartman Canyon (aka Little Gore Canyon), a freestyle rodeo at the Gore Canyon Whitewater Park and standup paddleboard (SUP) downriver and cross races. 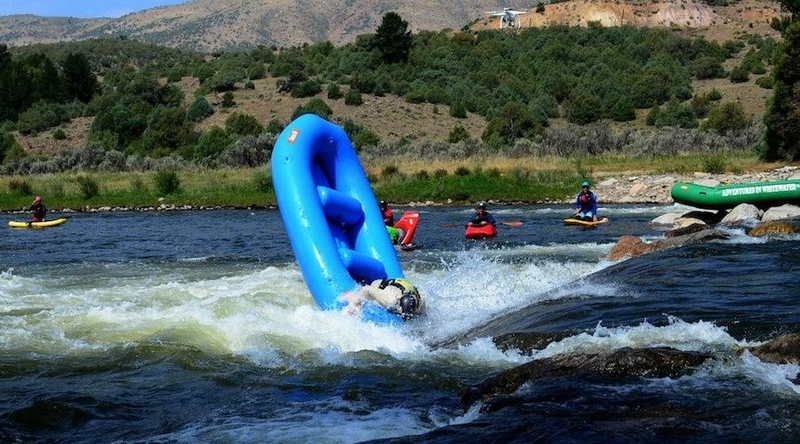 Festival amenities, including camping, food and entertainment, are located at Rancho del Rio, 10 miles downstream of the Bureau of Land Management (BLM)’s Pumphouse Recreation Site located in Kremmling, CO.
Gore Fest now has events for everyone. 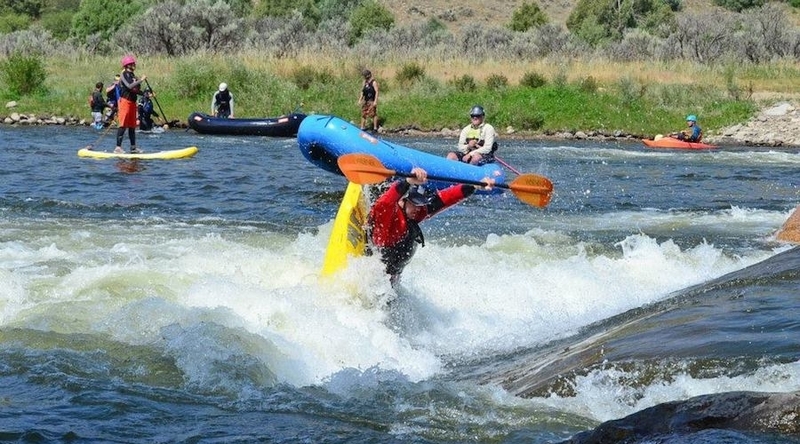 With the Gore Canyon races as the main event, the festival now offers freestyle rodeo events, a SUP cross and downriver race, and a family float through Hartman Canyon throughout the weekend. 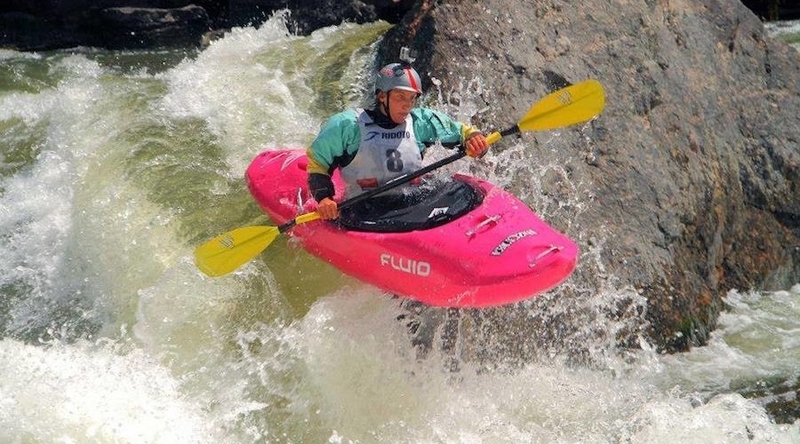 Registration for the events will open soon on americanwhitewater.org where additional information can be found.